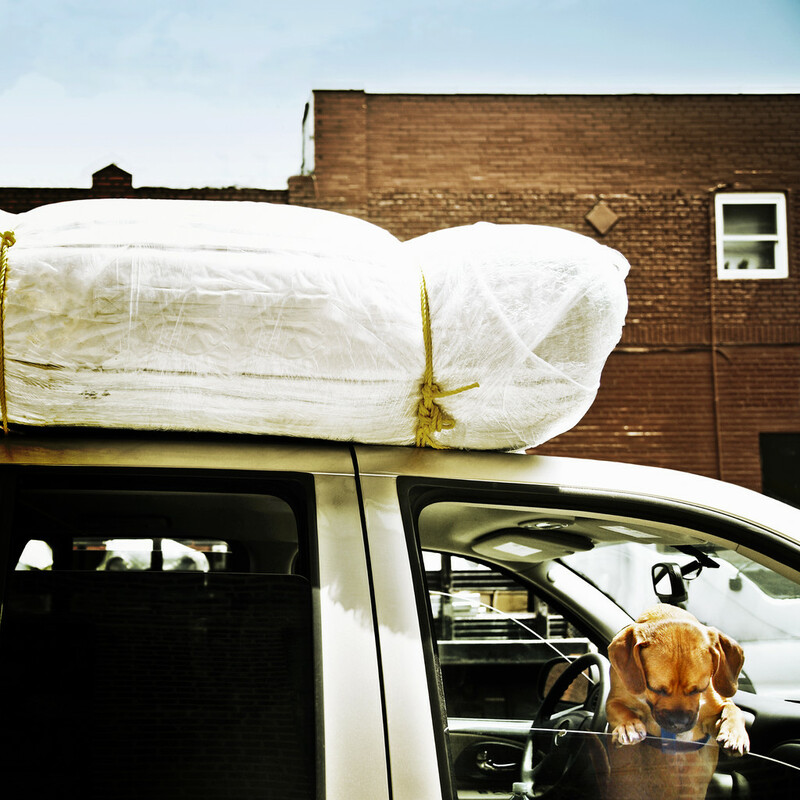 Whether you are moving across town or across state, you will need to make arrangements of how to transport your pet. Pets quite often have a fear of new surroundings and need time to adjust, but getting them to the new location can sometimes be a challenge. To help the transition go a little smoother here are some suggestions. Some methods of transportation are by air, either accompanying you or in an appropriate container traveling with the air freight, traveling with you in your personal motor vehicle, or hiring a professional pet moving service. It is best to have your pet in a crate or pet carrier for safety reasons. Some pets are frightened of car travel and others will get car sick. You should know how your pet reacts to traveling and make plans accordingly. Some vets will prescribe a sedative or tranquilizer if your pet does not adjust well to traveling. Regardless of the type of transportation you are using, you will need to plan ahead of time. Some things to prepare ahead of time include making sure to have your pet’s vet records. Your pet should have some type of id on them whether it is an ID tag or an implanted microchip. The rabies tag should also be on your pet’s collar. It is also a good idea to pack a travel kit for your pet which includes a leash, food, water, blanket, some treats, comb or brush, paper towels, newspapers, and don’t forget the scooper or plastic bags. Plan to make stops along the way to give your pet a short walk. It is best to not give your pet food or water before starting out for the day. Feed your pet in the evening and give it a drink at your stop. Never let your pet loose or out of the vehicle without being on a leash. Do not leave your pet unattended in a vehicle. While traveling make sure your pet is not in the direct sunlight because it can become overheated. If you are staying overnight in a hotel, be sure to have your pet in a crate close by. When you get to your new place your pet may have some anxiety issues and need to be watched carefully and given some attention. They need time to adjust to the new surroundings and neighborhood. Do not let your pet outside alone. To make things a little easier try to put your pet’s belongings in a similar location as your previous home such as food and water in the kitchen, pet bed in the living room, and toys in the hallway. Inspect the home to make sure it is a pet friendly environment and adjust accordingly. The next step would be to get a new veterinarian and contact the local county or city office to obtain a license for your pet. Also, don’t forget to get a new ID tag for your pet and change the address if your pet is micro chipped. Happy moving!